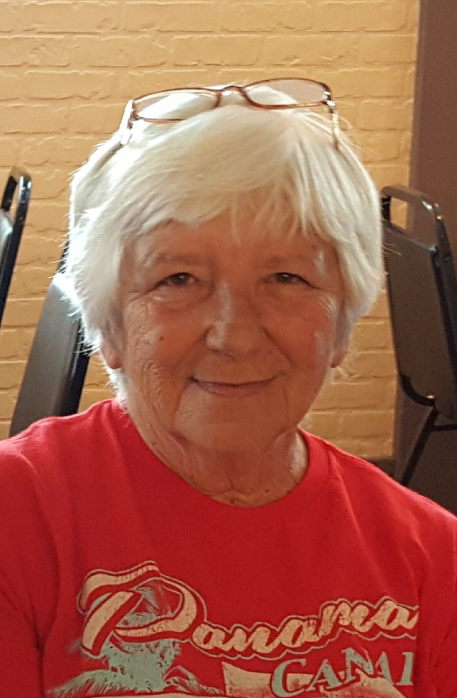 COVENTRY TWP---Michaelene C. Weigand, (nee Ondo), 76, passed away at her residence on January 26, 2019. Michaelene was born in Barberton and been an area resident all her life where she retired from the Norton Company. She loved gardening, golfing, bowling, crocheting and being outdoors. Preceded in death by her parents Michael and Mary Ondo; and husband Gary; She is survived by her daughters Michelle Goss and Lisa (Kevin) Thacker; grandchildren Joe (Tabby) Thacker, Nicole Thacker, Christian (girlfriend Emily) Goss and Travis and Adam Goss; great-granddaughter Jayden Thacker; sister Bernice Csaszar; and brother Eugene (Barb) Ondo. Michaelene’s Calling Hours will be held on Monday, February 4, 2019 from 5-7 p.m. at the SILVA-HOSTETLER FUNERAL HOME, 1199 Wooster Rd. West, Barberton.